Present-day Los Angeles already feels pretty post-apocalyptic. 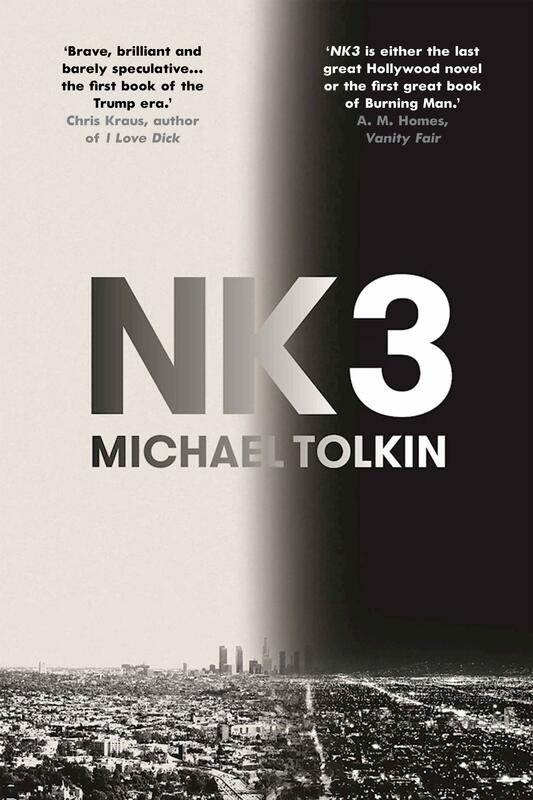 In NK3 Michael Tolkin takes the inequality, violence, misogyny and horror of contemporary Beverley Hills, Culver City and Skid Row and melds it with our worst North Korean-related fears. Four years after the dreaded Kims have released a memory-wiping virus into the US, the amnesiac population of LA drifts, dreams, marauds and abuses its way through the apocalypse. A former police chief, stumbling upon a way to partially recover people’s memories, has set up a nightmare fiefdom in the city’s formerly opulent suburbs. He viciously polices the acolytes of his new religion, regularly burns the drifters outside the compound’s fence, and cynically cherry-picks who gets to undergo the memory restoration process. But it’s not all villains: a motorcycling rebel trawls the city for his long-lost love; a guerrilla group attempts to jerry-rig an aeroplane at LAX; a pop starlet is commandeered for propaganda purposes, and an envious drifter named Siouxsie Banshee plots her way into the post-apocalyptic elite. The City of Angels is instantly familiar here, though its heat, corruption and desperation have been magnified. The mass horror is all the worse because the victims here literally have no way to contextualise what is happening to them. But through the hazy darkness of it all some universals remain fully intact: love, solidarity, kindness and hope. The strength of the best sci-fi is the light it shines on the present. Tolkin’s gift is not just his à la mode nod to our impending sense of doom, but his ability to seductively stylise the dark underbelly a lot of us already live in. Chris Dite works as a bookseller at Readings Carlton.